In August 2017 we introduced beta access to task automation via Zapier. Our Zapier app has now gone public and allows you to connect your CMNTY Platform API with over 1,000 apps. 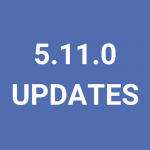 We also added a new Give Points action. Sounds Good, But What Is Zapier Task Automation? Zapier is a tool that allows you to connect API of apps you use every day to automate tasks and save time. You can connect any of over 1,000+ integrated apps together to make your own automations. It’s quick and easy to set up – you don’t need to be a developer, anyone can make a Zap. 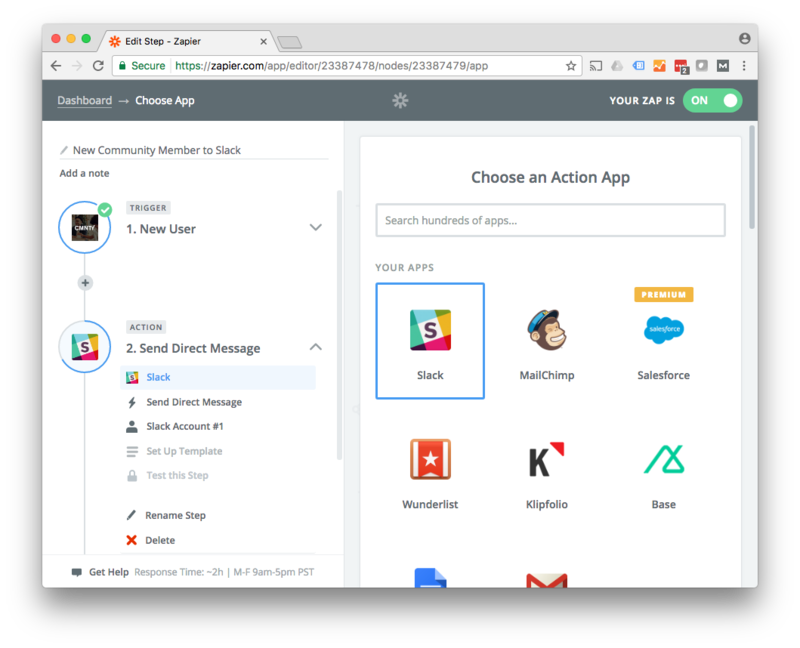 With Zapier, you can easily integrate your community platform with apps such as Slack, Facebook Lead Ads, Shopify, Google Sheets, Google Docs & many more. Connecting Zapier to your platform only takes a few steps and opens your community to numerous apps to customize operations. Just create an API token for your Zapier account and connect them, then your platform is ready to take advantage of the power of Zapier. Because Zapier can be connected to so many apps’ APIs, the possibilities of automating community tasks are literally endless. Here are a few examples to spark your imagination. A lot of our clients are using surveys as screeners. It helps them to decide if people are a fit for their (private) community platform. By connecting, for example, Survey Gizmo to CMNTY Platform, you can invite people to your community once they’ve successfully completed your survey. Shopify is an easy and popular tool to create a web shop. By connecting Shopify to CMNTY Platform you can allow people access to your community after they did their first purchase in your web shop. Everbody is using Mailchimp, right? It’s a great tool for creating beautiful newsletters with just a couple of clicks. 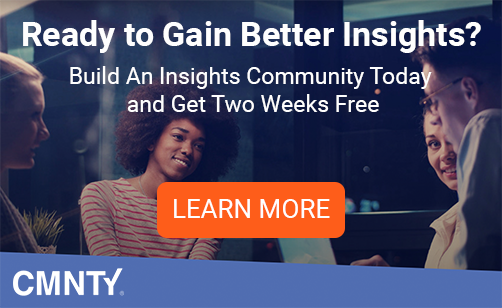 By connecting CMNTY Platform to Mailchimp you can automatically add people to your mailing lists when they have signed up for your community. 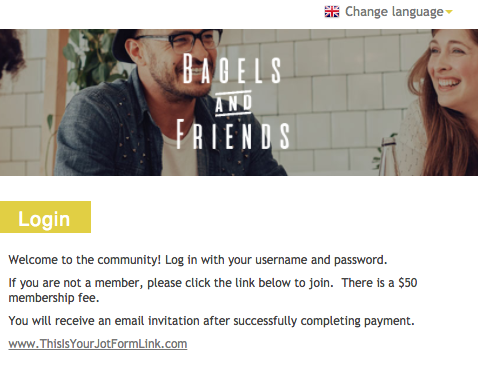 Setting up paid memberships is possible through a Stripe and a Jotform zap. Our quick integrations can instantly turn your platform into a paid community where members pay a membership fee for entry. These integrations can be as powerful as instant emails upon new member registration to automatically inviting Salesforce leads to your platform. 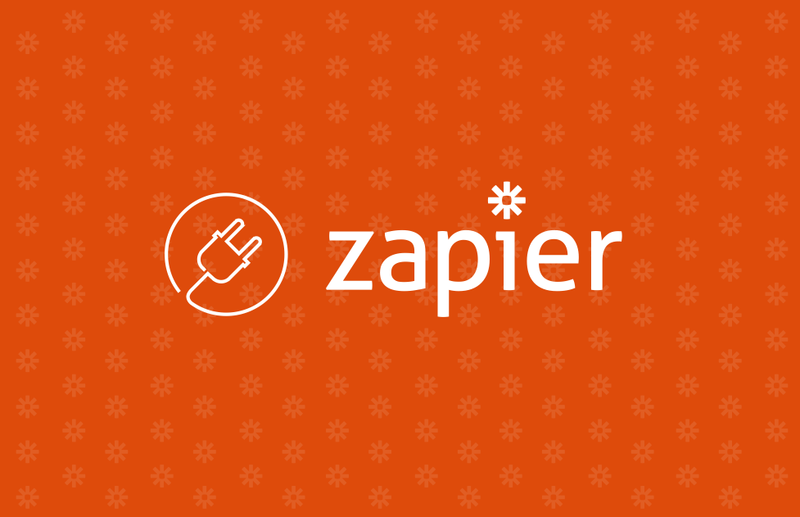 Zapier gives you the power to integrate CMNTY with hundreds of other apps to automate your work. 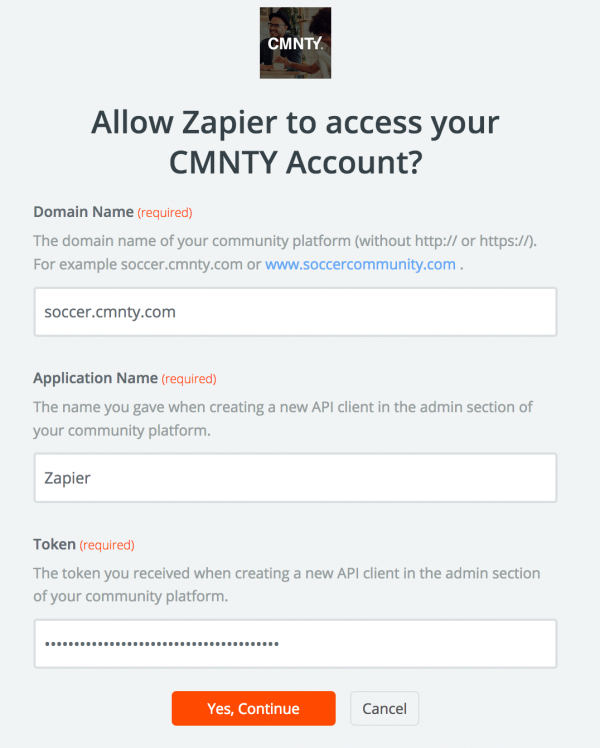 Get started with Zapier and CMNTY now by visiting CMNTY on Zapier.